It is officially springtime and I am just too excited. 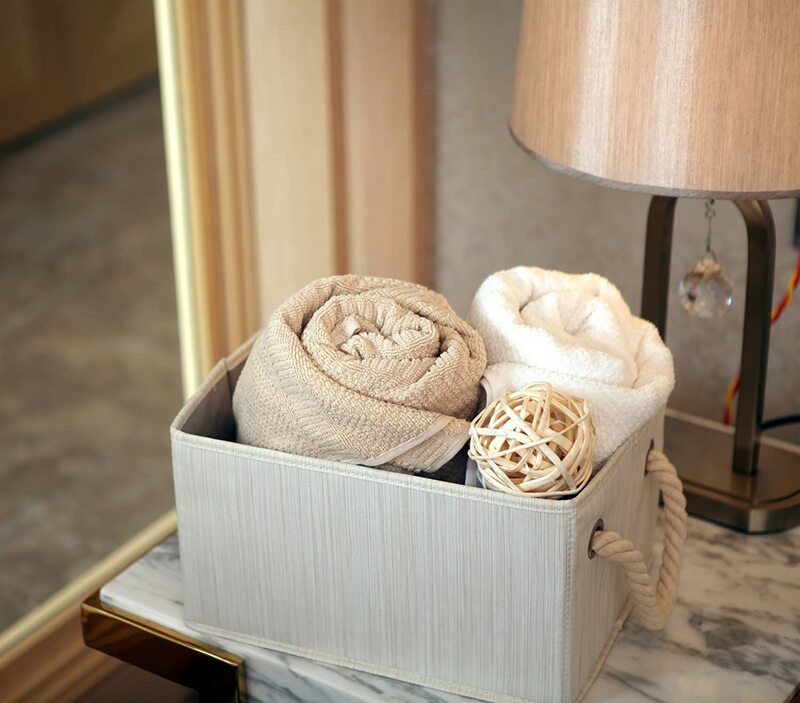 It is time to de-clutter and rejuvenate your home. How will you start this you ask? First, take out the trash, get rid of all the unnecessary clutter or just probably donate your usable items to the needy. 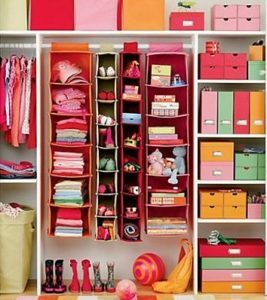 Try to get in the habit of cleaning and storing items on a scheduled basis in order to maintain your closet space and form. 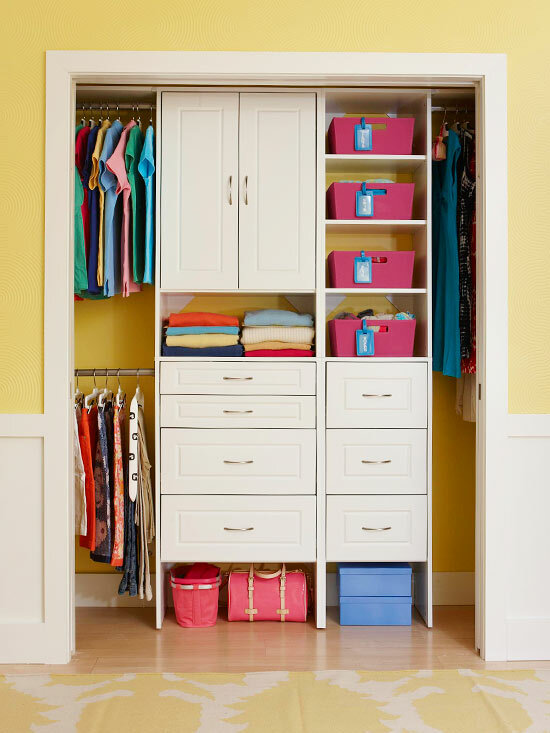 We want a well organize and functional but beautiful closet all year round. Use Space Bags for comforters and jackets etc. 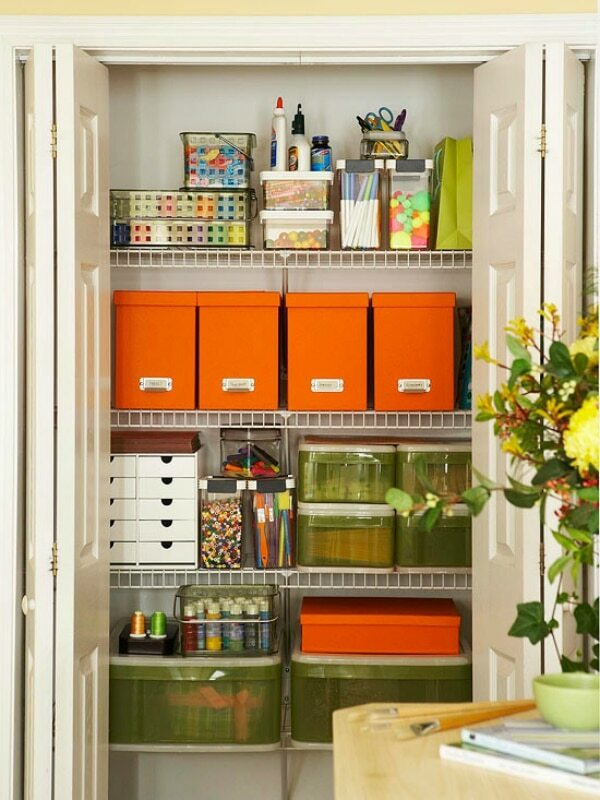 Clearly, this closet employed every method for organizing your closet. From organising like items, making use of shoe racks, shelves, folding techniques, bins, hangers and using the closet doors to extend storage. 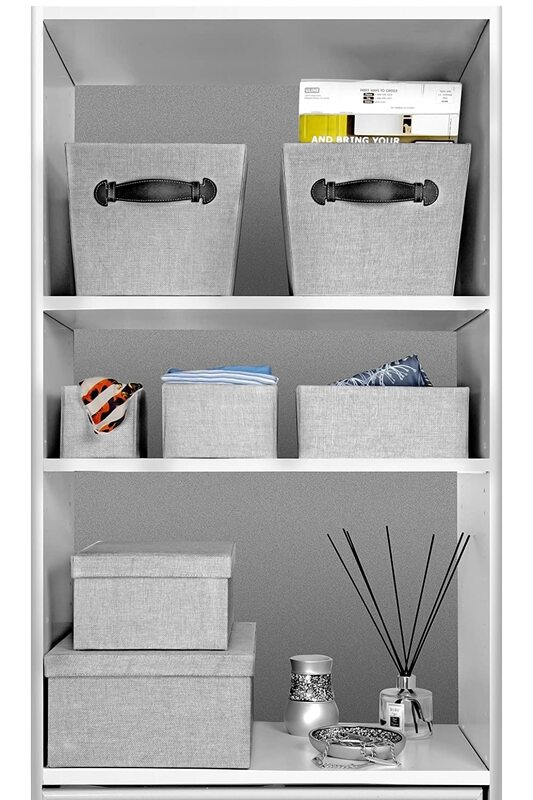 Buying a storage organization closet to make things a bit easier. 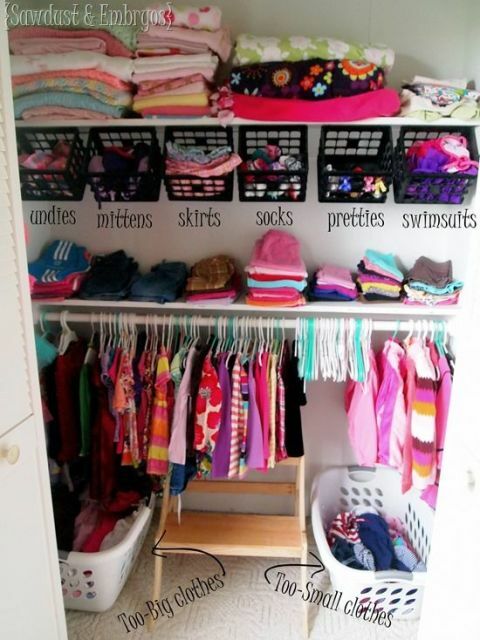 This shows a perfect combination of storage method to make your kids closet neat and tidy. A Perfect example of how useful containers and bins will help to store items accordingly. Make sure to know the items you know want to store before buying the bins in order to know the size. By mapping out the storage you won’t bump into issues when trying to fit items. Folding items neatly will organize your closet like a pro. Just look at this closet. everything neatly folded and tucked away. 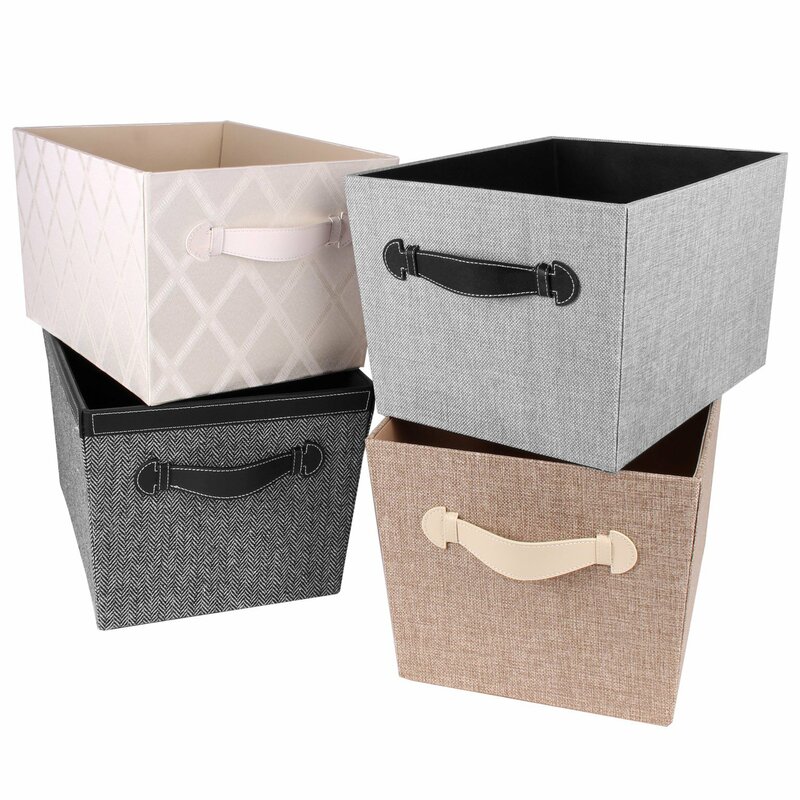 Storage bins come in different shapes and sizes, carefully select the one that will suit your needs and according to the size of your items, decor and space. 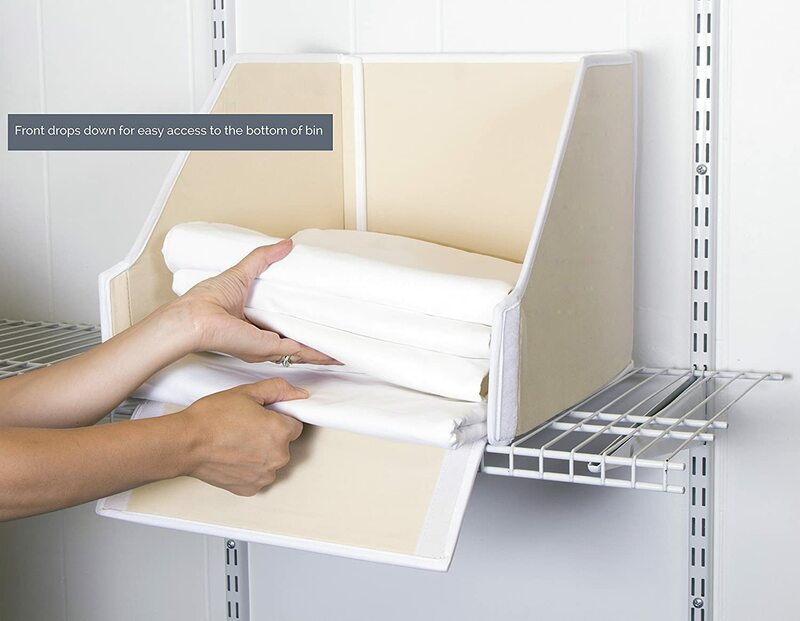 Shelving gives you the ability to store belongings and organized by the type of items. You can purchase ready-made shelves. Tutorial here at Fox Hollow Cottage. 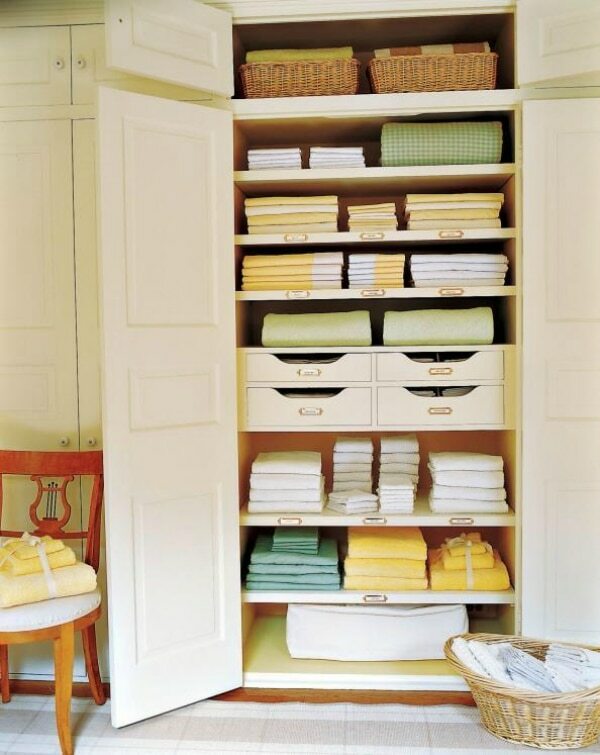 Organizing Bins to store linens. 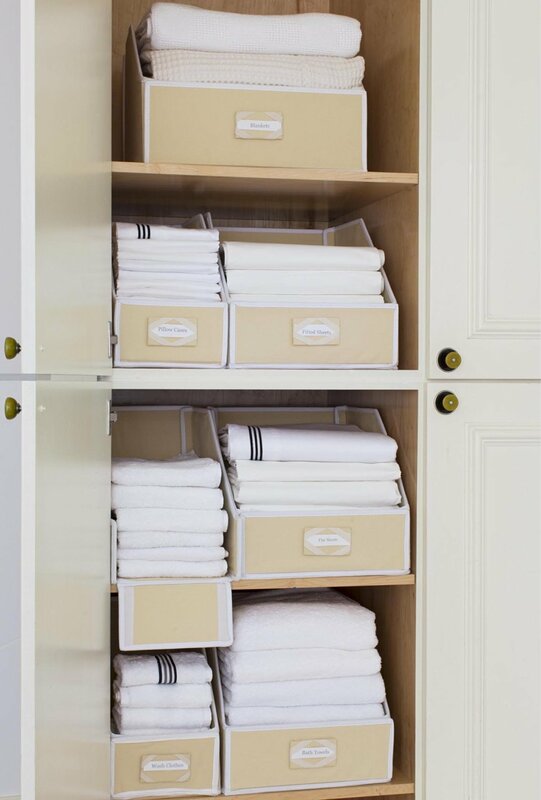 Installing a cabinet and drawers inside a closet is another hack that will help with space. 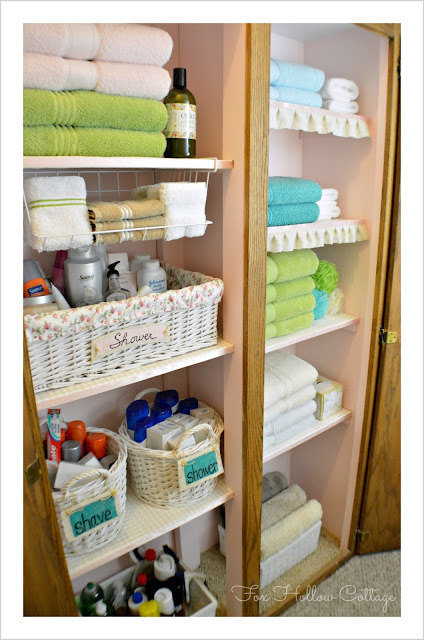 You can altogether forget about a dresser to make room for other room accessories. How clever? Using Storage Crates with Cup Hooks to store socks, underwear, scarfs, hats and such. You don’t even have to hang them up like this, but you can hang them on the walls of the closet. 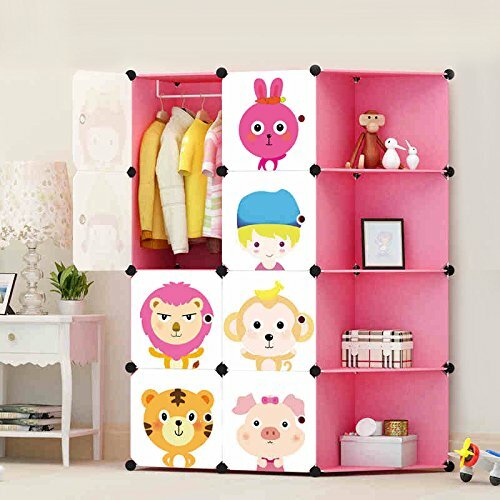 Another effective way to use these crates is to hang them a few inches below the floor in your kid’s room, so they store away toys, books and other items. Does that work for you? It sure does work for me. 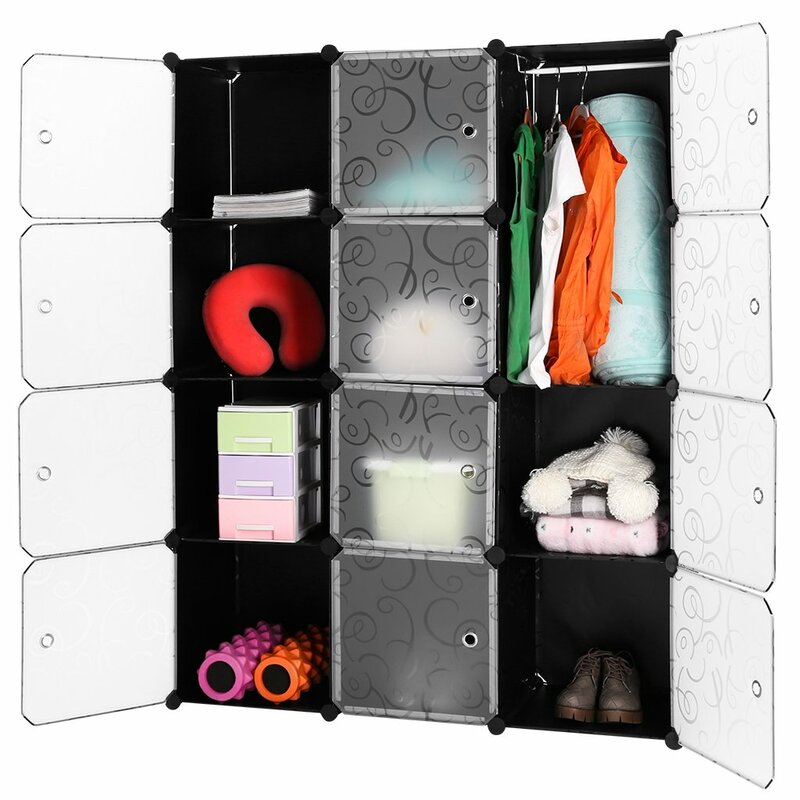 Hanging Organizers can accommodate almost anything such as shoes, clothes, accessories and any other item that fit depending on size and weight. You can hang these bad boys up almost anywhere too. 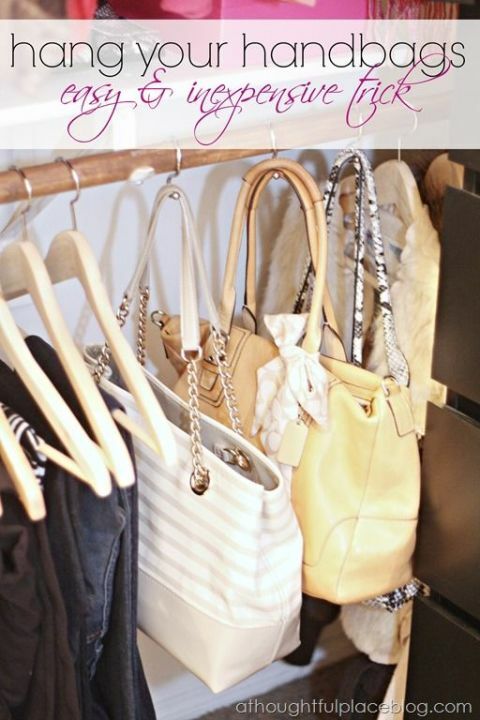 Hangers are versatile, the Hanger Clips will allow you to store shoes and handbags without ruining them. To store jeans, you can neatly fold them and store them on top of each other on shelves. If that is not an option, hanging them neatly is an excellent idea. Make sure to use sturdy board hangers. If you have a lot of jewellery, hanging them up is way better than storing them in a jewellery box. A jewellery box will only tangle your jewellery, damage and this colour them quicker. Here Megan uses pushpins to hang her jewellery. Find out how Megan store her beautiful jewellery without ruining her wall. 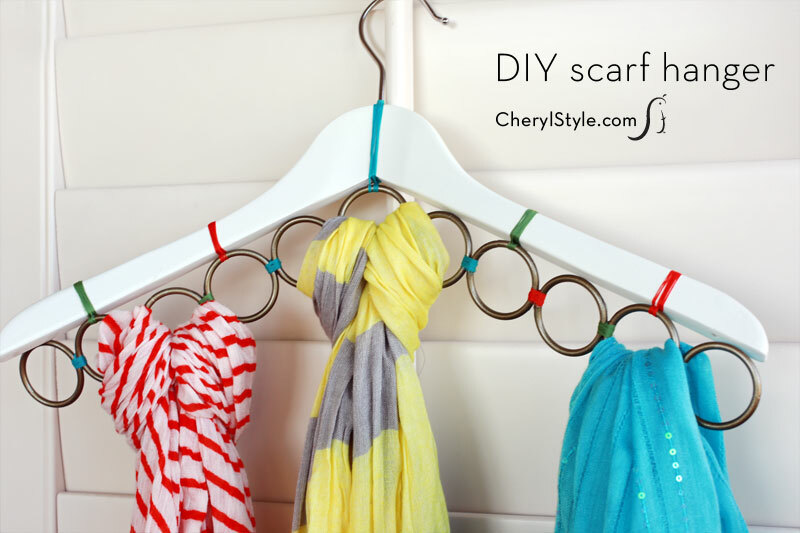 To think that this scarf hanger could be done with just a wooden hanger and shower curtain rings. This idea will be able to helo provide room and organized your scarf in a neat way that is easily retrieved. I purchase these awesome hooks for my bathroom and found them to be absolutely useful and versatile; they can be used for kitchen, bedroom, bathroom or even laundry. Use them to hang any and everything that can be hung. You can get these fabulous Hooks at Amazon. 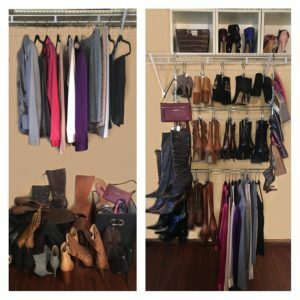 I do hope this was helpful and you can get started in organizing your closet now.